Navitech is the only specialized exhibition for satellite navigation in Russia. Being the main trade show for navigation industry professionals, it brings together leading Russian and foreign developers and manufacturers of navigation equipment and technologies, services and software including mapping applications, shows relevant global trends, and determines development of the national market of satellite navigation. 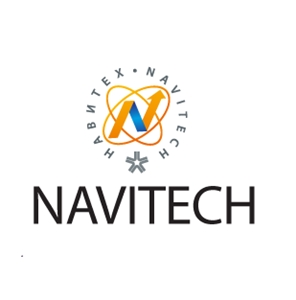 Navitech is a unique trade show of satellite navigation in Russia bringing world premieres of innovative satellite navigation solutions, systems, technologies, equipment and services, navigation and information technology, geodesy and cartography under one roof. Attendee list includes active business contacts and effective cooperation with businessmen, potential investors, authorities, and researchers from more than 30 countries.